The Jesus People Gathering is an all-ages festival that celebrates family, freedom and the love of Jesus as we pray and worship our way into the New Year! We launched the festival in 2017 and together we experienced Jesus as we shared life, feasted, worshipped, danced, prayed, listened to teachings and played games. We are beginning plans for our third Gathering at the end of this year. It’s be a fun, creative, life giving and equipping time as we discover the Father’s love expressed through family – we are so keen to have you join us! Family – Jesus People Gathering is kind of like a big family holiday – we celebrate each other, share our journeys, trade stories from the year and dream together into the future. Worship & Encounters – We love to worship our King! There will be plenty of glorious times of coming together worshipping the Lord with fresh green grass under our feet and our hands reaching to the stars. Teaching – This isn’t a conference, but when we come together, we can’t help but open the Word!  So expect some teaching sessions and optional workshops from some of Youth for Christ’s favourites! Maker’s Market – We celebrate all kinds of creative expression and this year we are introducing a Maker’s Market where artists can exhibit and sell their work. Freedom – this is a choose your own adventure type of event – everything is optional – so you can get as involved as you want, or you choose to sit back in a camping chair by the river and relax with a good read, if that’s more your style.